Gold Resource — NB PLAYS! The NB PLAYS! 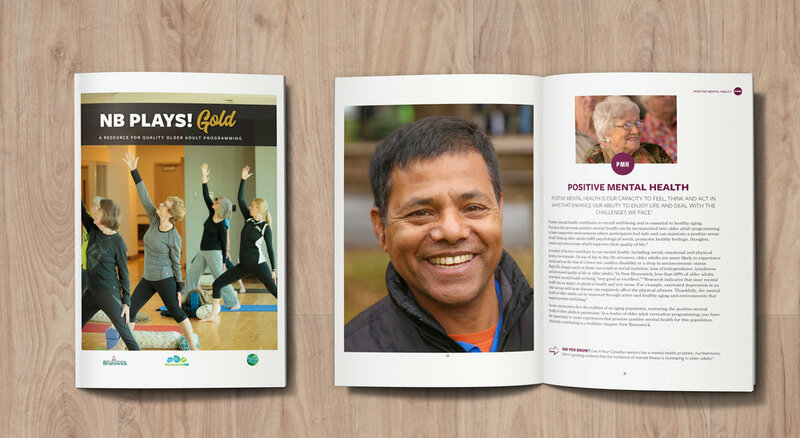 Gold is a resource designed for those who develop and lead recreation programs that cater to older adults. These programs include, but are not limited to, those offered by municipalities, recreation facilities, fitness centres, community-based organizations, faith-based circles and volunteer-led groups. The resource highlights key elements of quality, holistic older adult programming and provides practical information, interesting facts, useful tips, fun activity ideas, relevant resources and motivational success stories within each of the following components: Positive Mental Health, Physical Activity, Healthy Eating, as well as Community and Intergenerational Connections. To view the NB PLAYS! Gold resource online click here. To order a print copy of the NB PLAYS! 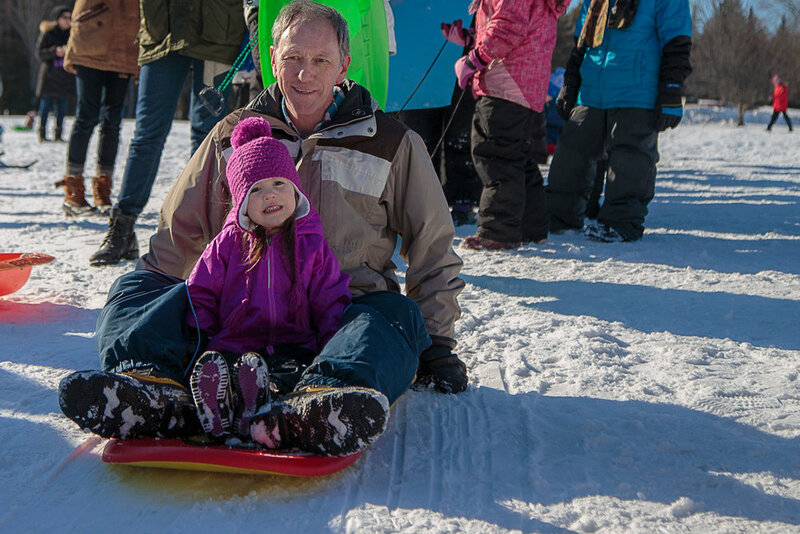 Gold resource from Recreation New Brunswick, contact us at nbplays@recreationnb.ca or (506) 459-1929. As the fastest growing population in New Brunswick, it is vital that older adults have access to quality recreation programming tailored to their unique needs. According to Statistics Canada’s latest data, there are over 300,000 older adults (50+) living in New Brunswick, making up approximately 40% of the population. It is expected that this number will continue to increase over the next 20 years. New Brunswick’s aging populace and its impacts on our communities make province-wide investments in active living and healthy aging crucial. Research shows that age-friendly built and social environments support older adults in better managing and even delaying the onset of chronic disease. Age-friendly settings have been shown to measurably improve physical health, as well as boost social, emotional, mental and spiritual well-being. Quality older adult recreation programs can serve as supportive and age-friendly environments where participants have the opportunity to acquire these health benefits while and enhance their quality of life.